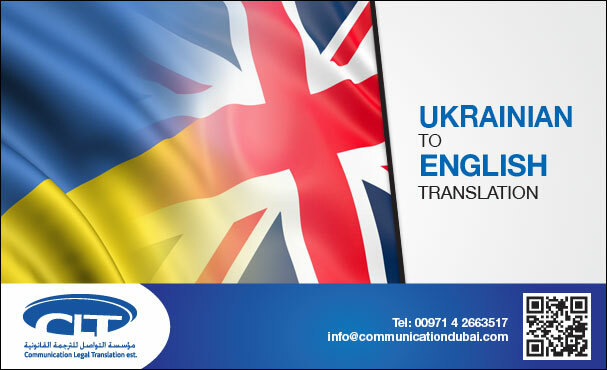 Translation services in Kiev, Kharkov and Odessa is the operation which renders Communication Legal Est. 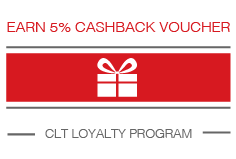 (CLT) reliable for all. 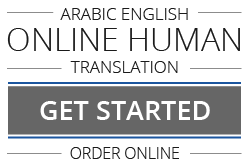 Our Legal Translation Services in the Ukraine provide exact Arabic to English and English to Arabic Translation of Powers of Attorney, Academic Certificates, Death Certificates, Wills, Birth Certificates, Memoranda of Association, Arab Official Gazettes Tables of Contents, Divorce Certificates, Deeds, Marriage Certificates, Laws, Contracts, Court Pleadings & Judgments, etc. endorsed by various legal establishments and individuals. Proficient and capable translators work hard to bring unswerving perfection to our Legal Translation Services.